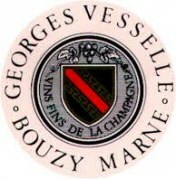 VESSELLE family, since several generations is installed on the slopes of Bouzy, one of the best Grand Cru Champagne. 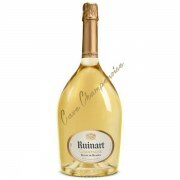 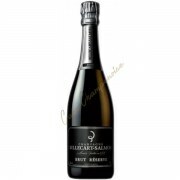 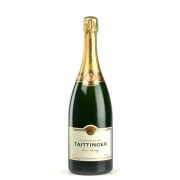 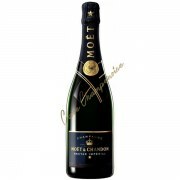 17-hectare vineyard on the Montagne de Reims, which enjoys a privileged sunshine ensuring high quality Champagnes. 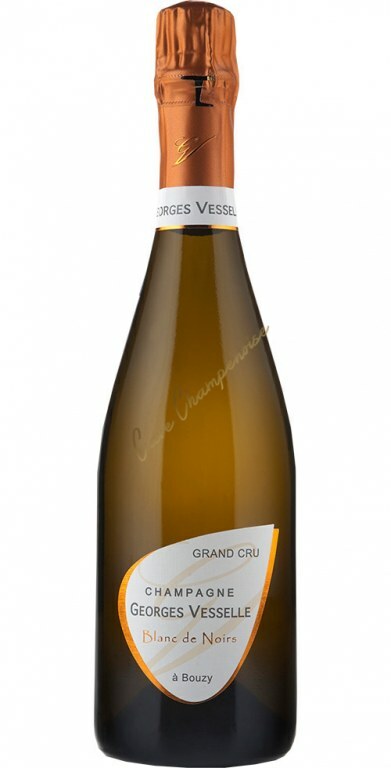 The assembly of our different champagnes consists of 90% Pinot Black and 10% Chardonnay for perfect harmony, combining the fruity character and finesse. 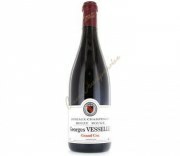 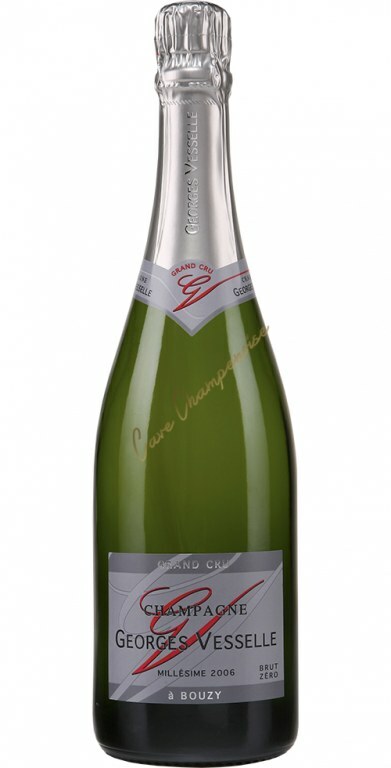 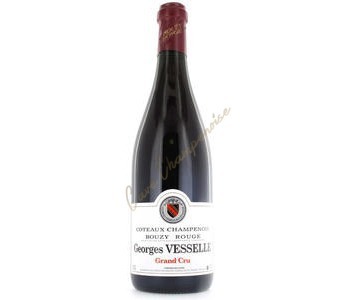 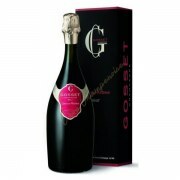 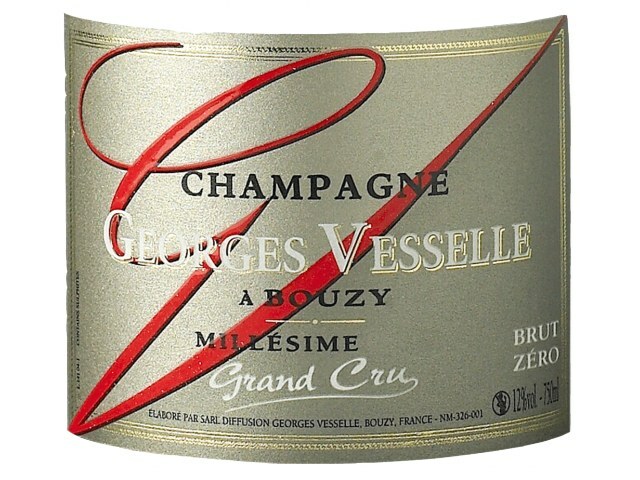 Vesselle George was one of the first wine with the vintage 1981 to develop a Brut Zero.